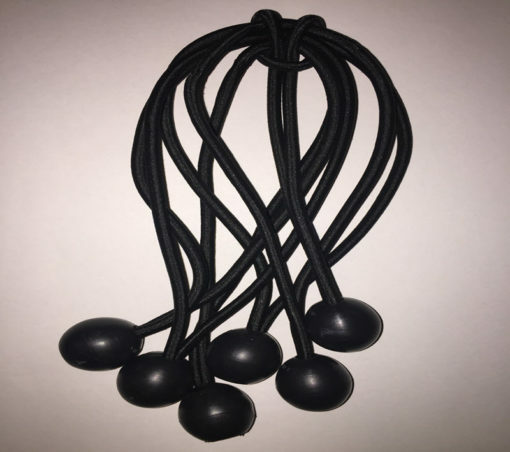 Need some extra Bungees for Rick to keep the game going on the ice. 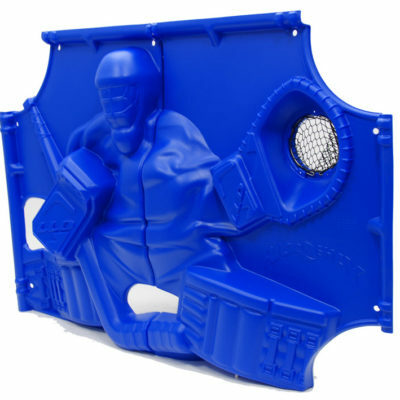 Rick-O-Shay is the world’s first 3-Dimensional goal blocker. Durability, creativity and realism combine to make Rick-O-Shay the best substitute for an actual goalie on the market. Some might contend that Rick-O-Shay is actually even better than a real goaltender. Interested in our products? We would love to hear from you!